THE LAST SESSION the cult musical comedy. Official Website. LINK TO REVIEWS OF THE LAST SESSION. Written during a turning point in the fight against HIV/AIDS, by Jim Brochu and Steve Schalchlin, performers/authors of the Off-Broadway musical, The Big Voice: God or Merman? and Jim Brochu's New York Drama Desk Award winning Zero Hour, the Zero Mostel play, this is the "score that saved Steve's life," written as musical therapy, in real time, to songwriter Steve's own AIDS diagnosis and subsequent battle on a deathbed, with seemingly with no hope on the horizon (he survived when his name was picked in a nationwide lottery for a limited experimental drug). The brutal emotional honesty of the rock/folk/gospel songwriting won it a passionate following. And Brochu's innovative, for the time, scenario of a recording session from (hilarious) hell played out in real time, created a dramatic tension that brought both painful laughing and happy crying. And it seems to have been taken from today's headlines, as it presents moral and dramatic dilemmas, tackling such subjects as religious homophobia, politics, bullying and violence against GLBT teens (fictional, but based on real life people and events from Schalchlin's life). The Last Session was also one of the first shows to use the Internet. First to stream live. Its importance to gay youth in the United States, has been largely unreported, though the Los Angeles production was awarded the coveted GLAAD Media Award for Best Production. Consisting of five characters, The Last Session reunites a group of singers, friends and band mates to record one final album, except for the unexpected arrival of a guest singer who spoils what was supposed to be a nice, quiet goodbye party. The Last Session's gospel inflected score appeals to people who don't like musicals. Audiences actually sometimes thought that they were attending a real recording, sometimes afraid to applaud. Critics who reviewed this little gem of a production, starring Tony nominee actor/songwriter Bob Stillman, which appeared on the fringe of the tsunami that was "Rent," compared them favorably. Though the show had a healthy six month run in New York, with subsequent award-winning productions in Los Angeles, Houston, Denver, Baltimore, Chicago, etc. it's still largely unknown except to real musical afficionados. No film was made. No official video exists, though there are bootlegs around. 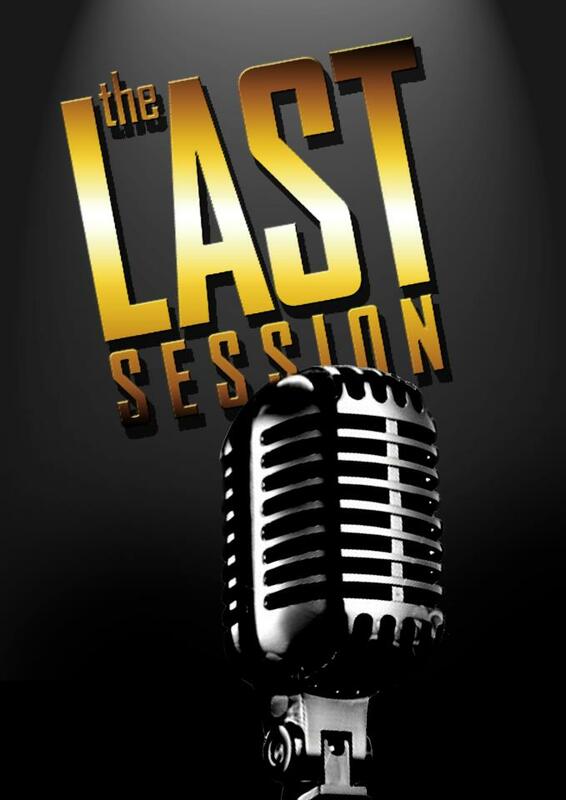 The Last Session was nominated for Best Musical by the New York Drama League and the New York Outer Critics Circle. The subsequent Los Angeles production, produced by the Laguna Playouse, received 5 Los Angeles Drama Critics Circle Awards including Best Production, Best Book, Best Music & Lyrics and Best Supporting Actress in a Musical, Michele Mais. It also received Outstanding Los Angeles Theatre Production by the prestigious GLAAD Media Awards along with the PFLAG-LA Oscar Wilde Award for promoting understanding through the arts. It has been produced by both professional and amateur companies all over the country, including Houston, Dallas, Denver, Baltimore, Omaha, Rochester NY, Indianapolis and (at Northeastern University) Boston. Rights to produce The Last Session are available through Samuel French in New York. This site will be updated soon and on a regular basis. Please visit composer Steve Schalchlin's Living In The Bonus Round website, an online diary. Steve Schalchlin performs the songs from The Last Session, including original demos here:.